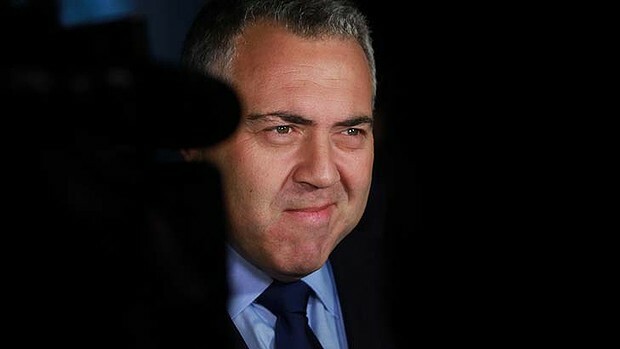 effect, branding his threat to cut other spending ''unwise''. [The threat] was a gift to Labor ... It was an own goal. opposition exclusively on the carbon tax repeal. it has unified our enemies''. savings initiatives that may not require legislation,'' he said. services such as health, education, social services and foreign aid. ABC to be sold if it fails to address perceived left-wing bias.